Ryan Donnelly graduated with a BSc (1st Class) in Pharmacy from Queen's University Belfast in 1999. Following a year of Pre-Registration training spent in Community Pharmacy, he returned to the School of Pharmacy to undertake a PhD in Pharmaceutics. He graduated in 2003 and, after a short period of post-doctoral research, was appointed to a Lectureship in Pharmaceutics in January 2004. He was promoted to Senior Lecturer in 2009, Reader in 2011 and, in 2013, to a Chair in Pharmaceutical Technology. 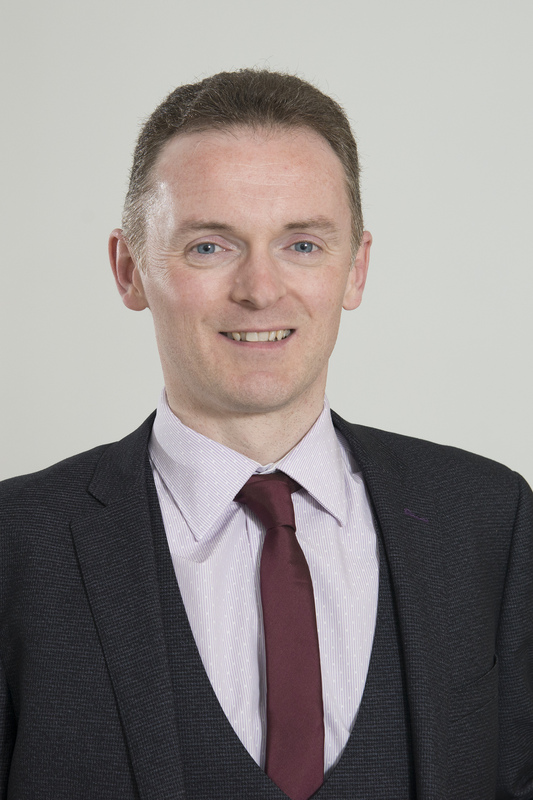 Professor Donnelly's research is centred on design and physicochemical characterisation of advanced polymeric drug delivery systems for transdermal and topical drug delivery, with a strong emphasis on improving therapeutic outcomes for patients. His bioadhesive patch design was used in successful photodynamic therapy of over 100 patients with neoplastic and dysplastic gynaecological conditions and the patent subsequently out-licensed. He has authored over 600 peer-reviewed publications, including several granted patents, 5 textbooks and approximately 160 full papers. He has been an invited speaker at numerous national and international conferences. Professor Donnelly is the Editor-in-Chief of Recent Patents on Drug Delivery & Formulation and a member of the Editorial Advisory Boards of Micromachines, Pharmaceutical Technology Europe, Expert Review of Medical Devices and Journal of Pharmacy & Bioallied Sciences and is a Visiting Scientist at the Norwegian Institute for Cancer Research, where he is an Associate Member of the Radiation Biology Group. His work has attracted numerous awards, including the Controlled Release Society Young Investigator Award in 2016, BBSRC Innovator of the Year in 2013, the GSK Emerging Scientist Award in 2012 and the Royal Pharmaceutical Society Science Award in 2011.